Martial arts students don't just learn how to fight. They also learn lots of other important things they use every day—like hand-eye coordination, for example. We use hand-eye coordination for everything from writing to playing sports to using a computer. Practicing martial arts can improve your hand-eye coordination, so you'll do better in and out of school. 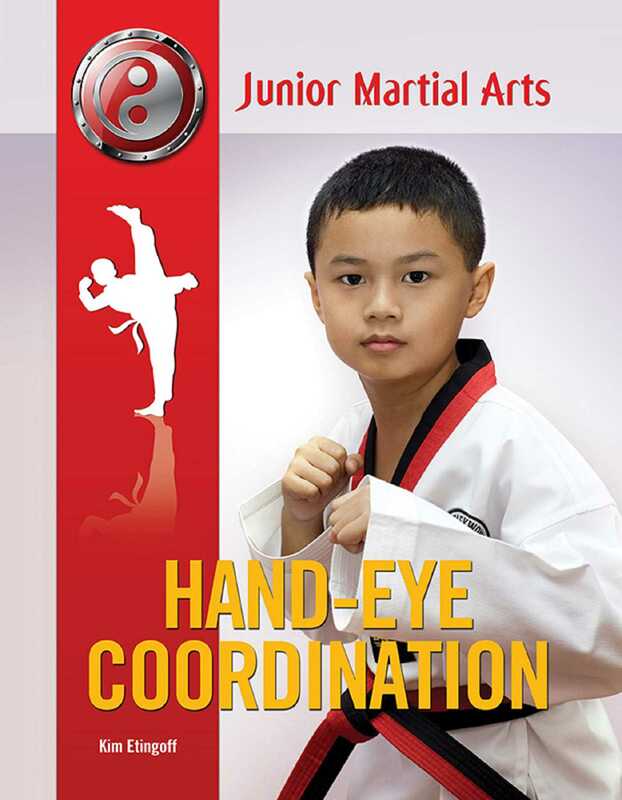 Discover how martial arts can improve your hand-eye coordination!